A$AP Rocky is no one-trick-pony. The Harlem rapper– still riding high off the success of his 2012 LP, ‘Long.Live.ASAP’ — is planning on revealing yet another skill he’s conquered. In addition to broadening the mindset of hip-hop heads everywhere with his Houston sound and haute couture, Rocky will be moving into the production side of rap fairly soon. How soon? He recently told Nessa On Air that he won’t reveal those details just yet. “I am going to put it out—not even gonna announce it. Just drop it,” he shared. He did say that he would be creating every one of the beats on his own — a feat that’s sure to be intriguing as the RCA/Polo Grounds Records emcee has already proven that he can put numbers on the board, leaked album, questionable wardrobe and all. “It’s going to be interesting to see how people react [to] my production now,” he said. 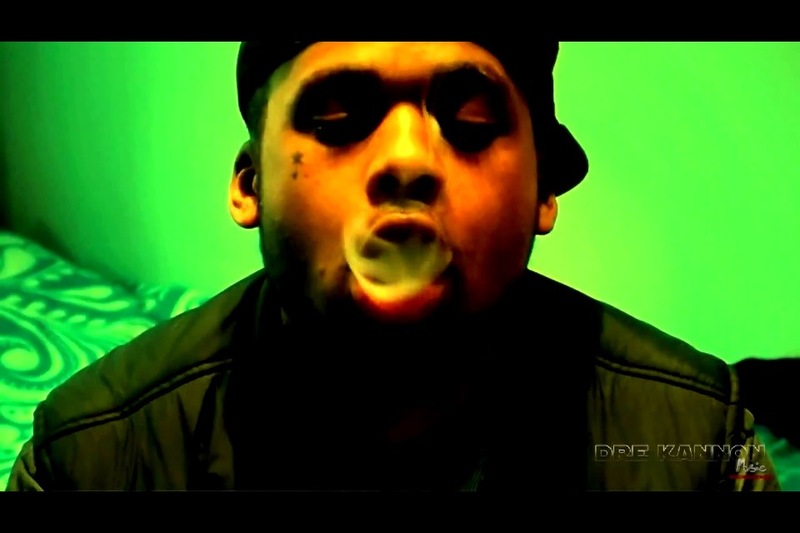 Send us your music & videos! 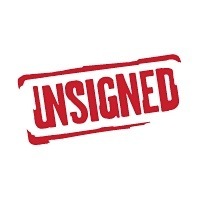 Send us copy’s of your songs & video links to get promoted! Our official site will have you content automatically hosted. BEIJING — The views posted on Chinese Internet sites about the diplomatic faceoff with onetime ally North Korea have been anything but diplomatic. “China should make a preemptive strike on North Korea instead of waiting until the war happens,” said a person using the pseudonym Power Plant of Plug. Yet another questioned China’s fraternal relations with Pyongyang. “Is the country that threatened to turn another country into a sea of flames worth our help and support?” asked a person using the name Yan Heming. Six decades after the Korean War ended, North Korea is sounding as bellicose as ever, but the average Chinese citizen has moved on, focusing on living standards, not war and revolution. “It will be big trouble for China once the tide of North Korea refugees including drug dealers, NK agents and currency counterfeiters enters China. They want to destroy everyone,” said the writer of Power Plant of Plug. These days, the sacrifices China made fighting beside the North Koreans against U.S. and South Korean forces in the early 1950s seem distant. The first two Kims to lead North Korea, Kim Il Sung and his son Kim Jong Il, took their own provocative actions — the 1983 bombing of South Korean leaders visiting Rangoon, Burma, the 1987 downing of a South Korean passenger plane and a 1990s uranium enrichment program that violated an agreement freezing nuclear weapons development. Instead, until now, China has sought to draw North Korea close, providing aid and investment and urging it to follow China’s lead in opening up for economic modernization. Aid to North Korea grew from a third of China’s aid budget a decade ago to half of its now-larger aid budget, according to Scott A. Snyder, senior fellow for Korea studies at the Council on Foreign Relations. During visits to China, Kim Jong Il was taken to cellphone and car factories, fiber-optic plants and other showcases of Chinese economic reform. 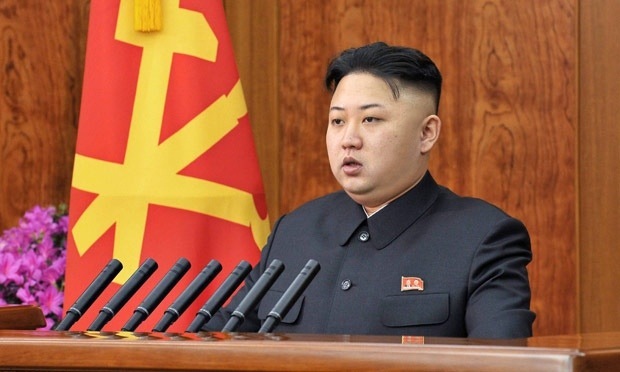 In 2011, the countries agreed to create two special economic zones in North Korea. The goal was to produce a common interest in stability and development. “This strategy failed horribly,” said Cha, the Georgetown professor. Today the relationship is limited. Military sales ended many years ago. China provides about 10,000 barrels of crude oil a day, according to a Reuters report based on Chinese customs data. That modest amount at today’s high prices could add up to nearly $400 million a year. China did not provide any oil to North Korea in February, but that was also the case in February for the previous two years. About five years ago, China focused on extracting mineral resources from North Korea. But the latest nuclear saber-rattling by Kim 3.0 has pushed China’s leaders into greater recognition of their failure to sway the youngest Kim. An April 10 editorial in the state-run People’s Daily defended North Korea’s right to pursue its own domestic policies and bolster its military forces without foreign interference. But it drew the line at a nuclear or missile test. Such sensitive editorials are often penned by senior government officials. That’s certainly true among the Chinese chatting online, though their language is blunt. 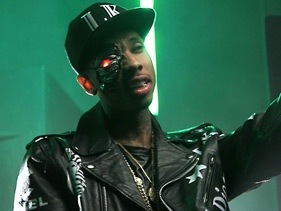 When Tyga first heard the beat for his new Hotel California single “Molly,” the Young Money MC immediately began thinking futuristic. The robotic hook, which was built into the beat when T-Raw first got it, reminded him of his iPhone and a few fantasy-based flicks. What are you expecting from Tyga’s upcoming album Hotel California? Let us know in the comments!